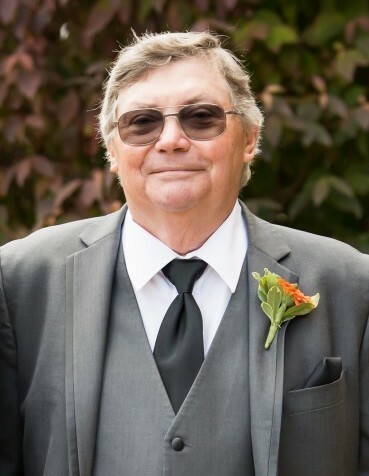 Robert “Craig” Duda, 70, of Cranford, NJ, passed away on Monday, January 28, at the VA Medical Center in Lyons, NJ. Born in Irvington to Robert and Grace Duda, he is survived by his wife Cecilia of 46 years, sons Joseph and Robert, daughter-in-law Allison McAllister Duda and grandchildren Ryan and Lindsay Duda. He is also survived by his brothers Christopher and James Duda. Craig was a graduate of Essex Catholic High School in Newark. Following high school, Craig began his career with New Jersey Bell, which later became Verizon, as a Draftsman and later became a database manager. He retired in 2007 from Verizon after 41 years. Craig was an avid skier and a member of the Short Hills Ski Club for 40 years, serving 11 terms as president, as well as several officer positions starting in 1981 and spent more than 500 ski days at the club’s lodge in Lower Granville, Vermont. He also ran the New York City Marathon fourteen times, as well as marathons in Philadelphia and the Jersey Shore. He volunteered as a balloon handler and pilot in the Macy’s Thanksgiving Day parade for the past fifteen years. Craig was a U.S. Army Veteran who served in the Vietnam War from 1968 – 1970 as a member of the Artillery Division, where he received four service awards including a Bronze Star for heroic service in a Combat Zone. After returning from Vietnam he volunteered his time to organize and run the New Jersey Chapter of the D.A. Sokol Gymnastic Program in Newark, Union and East Orange, which had been run by his grandfather, Joseph Duda. In lieu of flowers, donations can be made to the American Cancer Society in Craig’s honor.